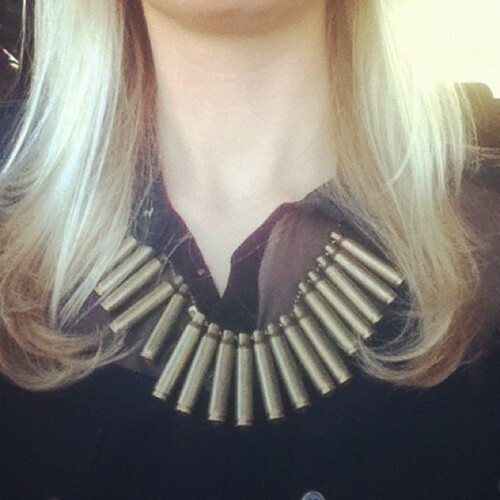 New badass bullet necklace from my friends over at Rich x Ruse – thanks ladies!! 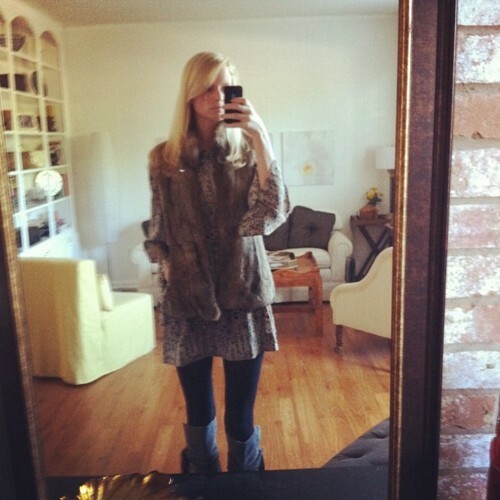 First wintery outfit of the season! Let’s hope it stays cool. Like the fur vest? Get it in gray here.